The 10th Circuit Court of Appeals ruled Tuesday (April 5) that a lower court erred when it determined parental rights were improperly terminated in an adoption proceeding involving a child who was later identified as a member of the Cherokee Nation. Britney Jane Little Dove Nielson relinquished her parental rights in 2007, a day after giving birth to a boy who was adopted by Joshua and Sunny Ketchum. In that proceeding, a Utah judge ruled the baby’s grandmother was a registered (enrolled) member of the Cherokee Nation, but Nielson was not and the adoption did not need to abide by the Indian Child Welfare Act. The adoption became final in May 2008. In June 2008, Nielson filed a lawsuit in U.S. District Court alleging the adoption was invalid under the act, which imposes a 10-day waiting period before parental rights involving an “Indian” child can be terminated. Nielson also argued the baby qualified as a member of the Cherokee Nation because his grandmother is an enrolled member of the tribe and, under a Cherokee Nation law, every newborn who is a direct descendant of such members receives temporary citizenship. In a 2009 ruling, the district court judge agreed and ruled the termination of Nielson’s parental rights was invalid. The judge left the adoption decree intact, however, and said a state court would have to sort out the baby’s custody. Nielson filed a lawsuit in state court seeking return of her child and, when that judge ruled the statute of limitations barred the action, appealed. The case is now pending in the Utah Supreme Court. Meanwhile, the Ketchums (adoptive parents) appealed the district court decision to the 10th Circuit. The appeals court said in its newly released opinion that Nielson’s child is a direct descendant of a Cherokee Nation enrollee. But it found that the type of temporary citizenship bestowed by Cherokee Nation law does not apply for Indian Child Welfare Act purposes. The act only covers full members, the court said, not those with temporary status. 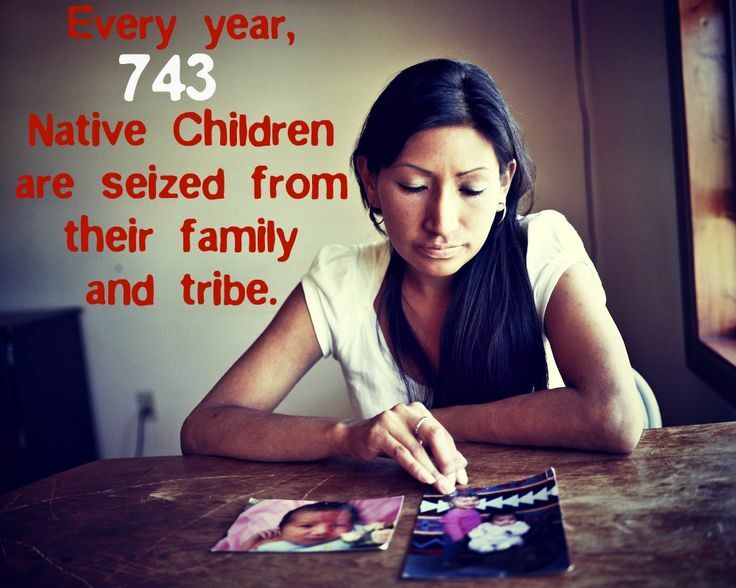 Because of that, ICWA and its 10-day waiting period did not apply, the court said. It remanded the case back to district court. Nielson’s options now include asking the full bank of 10th Circuit judges to reconsider the case or appealing the decision to the U.S. Supreme Court. The Tribune was not able to reach attorneys for Nielson or the Cherokee Nation on Tuesday. 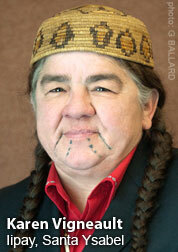 months, and Nielson in fact became an enrolled member of the Cherokee Nation on August 5, 2008. 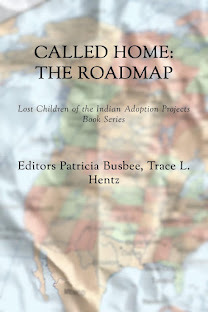 ICWA states: When an Indian child is placed for adoption, the ICWA requires that, in the absence of good cause to deviate, the child should be placed with: (1) a member of his or her extended family, (2) other members of his or her tribe, or (3) other Indian families. Wow the Courts did the Right thing. This is not an attack on the Indian Welfare act. This gives a solid definition for what the Cherokee Nation can do for it's members. If the Mother was a Member of the Tribe, she would have had 10 more days, and even UTAH courts asked about this. She was Not a member at the time of the adoption and was even asked about her Indian status. The Mother after 8 months realized she could get Membership of the Tribe because her Grandfather was a registered Member and take advantage of a "Loophole". They were trying to take the ICWA intent a stretch to far. The Law's of the Cherokee are not hurt in this ruling. 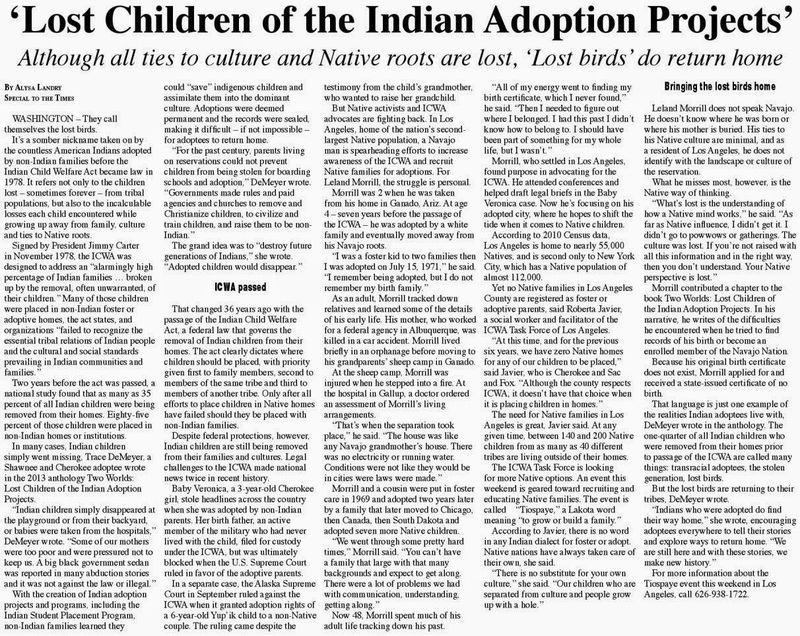 They need to make all tribe members aware that in order for Adoptions to take place and have FEDERAL Cherokee protection, the Mother Needs to be a Member of the tribe. Not register 8 months after the Baby is born. The courts did the right thing for the Child who is only The 1/16 or 1/8th Cherokee. The child will be raised by 2 loving parents. He will have many family members to love him as well. He will also be given the opportunity to know and learn more about his heritage. This is the best possible outcome for this little boy. Retrain the brain? Yes! New studies! 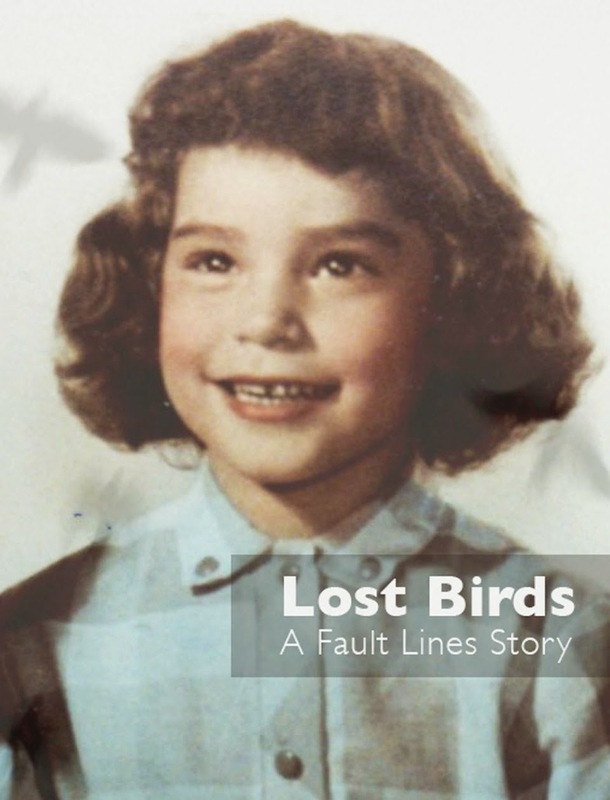 Infamous murder in Maryland involves adoptees!